Wear up to 12-15 time with proper care. Remove gently from the eyes and carefully peel off any glue, keep the plastic casing and pop them back onto their place ready for you next wear, doing this will ensure you get maximum wear out of your lashes. Bringing completely vegan and cruelty free lashes was extremely important to us here at Hooked Up Shop. 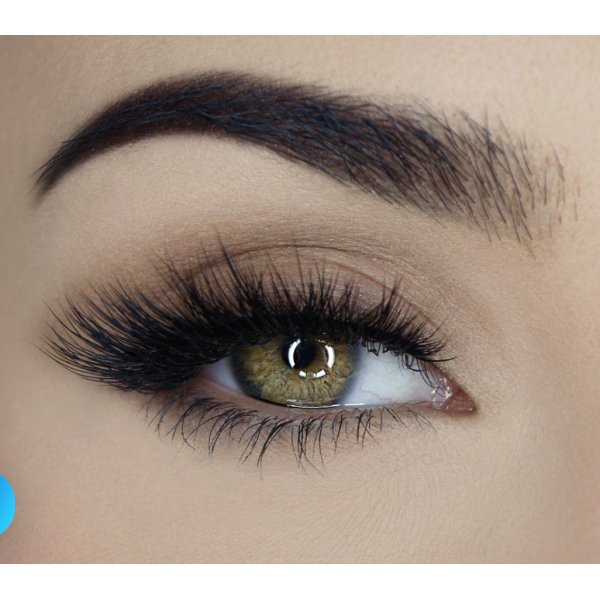 It was very difficult to find a lash brand that has the same look and durability as mink. 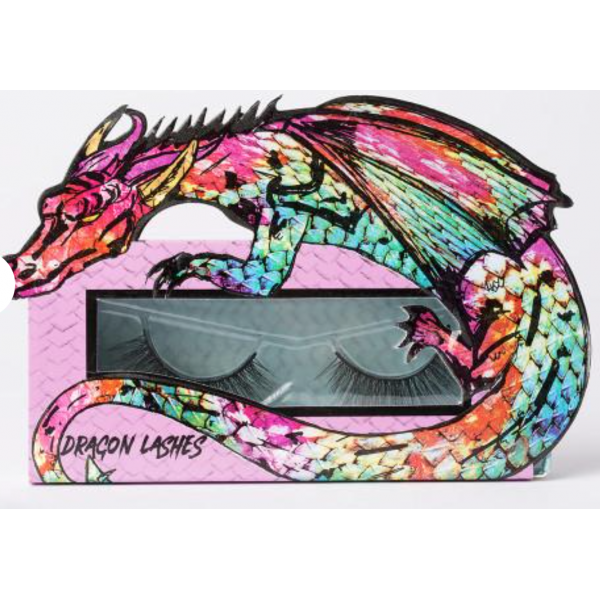 The Unicorn Cosmetic vegan silk range of lashes are just stunning and we are proud to have them available on our store. Wear up to 12-15 time with proper care. Remove gently from the eyes and carefully peel off any glue,..